Two elderly farmers, Eamon and Nashee, meet at a gate on a remote hillside. They are old rivals, old neighbours. Their conversation is of a gentler time. But there’s nothing gentle about today’s conversation. They are forced to confront each other with some heartbreaking truths. 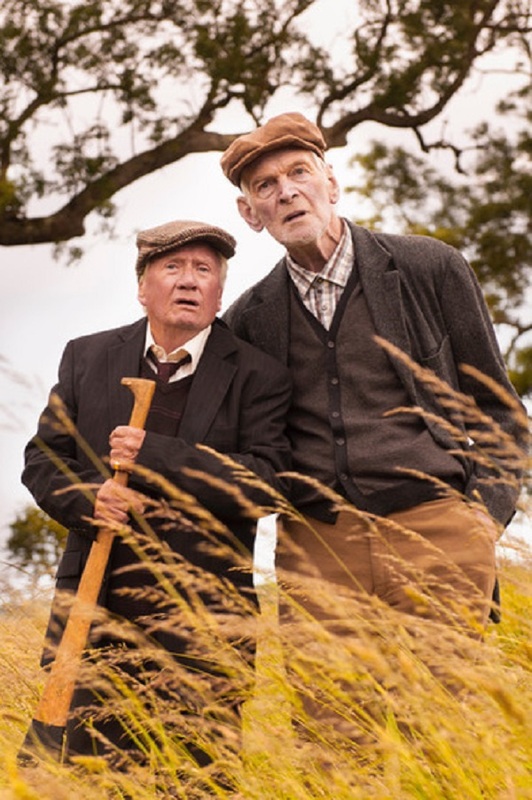 The Quiet Land is a celebration of the humour, resilience and endearing innocence of an older generation as it struggles to survive in the rural Ireland of today.